Dagenham is being gentrified and that's given market boss Frank an idea: can they draw in a new, well-heeled sort of customer by going up market? The area surrounding the wasteland upon which the market sits is being developed into posh flats. 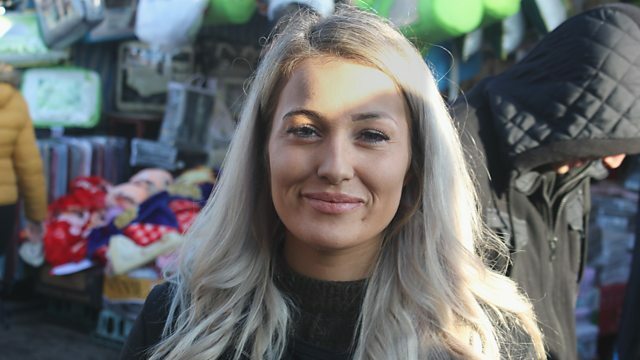 Dagenham is being gentrified and that's given market boss Frank an idea; can they draw in a new, well-heeled sort of customer by going up market? How will the usual market crowd take to the idea of valet parking, personal shopping and VIP loos?